dry soil plants : Arabis "Rose Delight"
You can return to our dry soil plants page or browse the pictures using the next and previous links. Thats a great Arabis! love it. What did you do with all the others, Jac? lol. 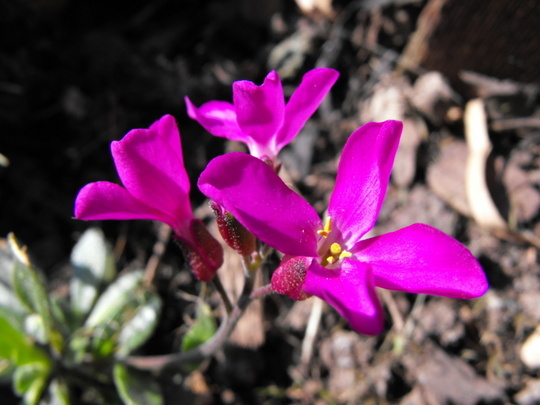 See who else is growing Arabis alpina (Alpine Rock-cress). See who else has plants in genus Arabis.